The Almeda’s have been working very hard, since they signed their lease at the end of June, to spruce up the 500 square foot space. Their white box approach lends perfectly to showing off their amazing work. 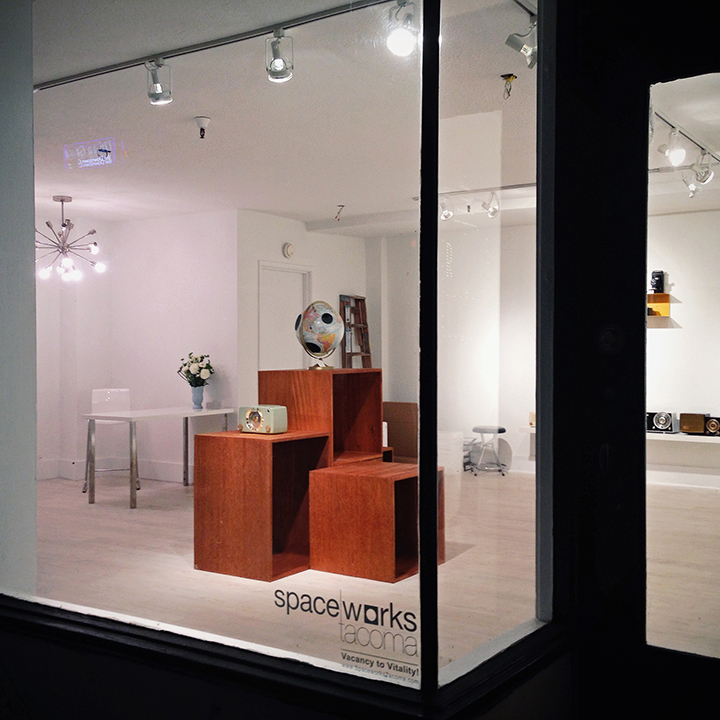 Their unique offerings are paired nicely two doors up from curator Lisa Kinoshita’s Moss & Mineral shop. One could easily spend hours between the total of 900 square feet of the two shops! Along with space, Spaceworks Tacoma has provided the Almeda’s with business training, one-on-one consultation, a modest tenant improvement stipend, and marketing support. Thanks to Spaceworks’ partnership with property owner Pioneer Human Services, the Almeda’s have also been provided with 6 months free rent. 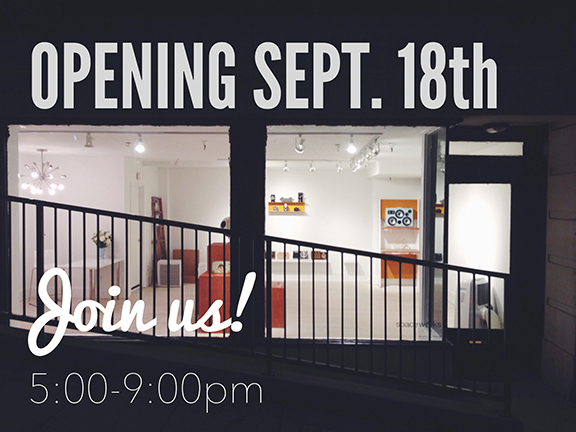 Mod Curio’s business hours are Thursday – Saturday from 12 – 6pm and by appointment 253.720.4899. 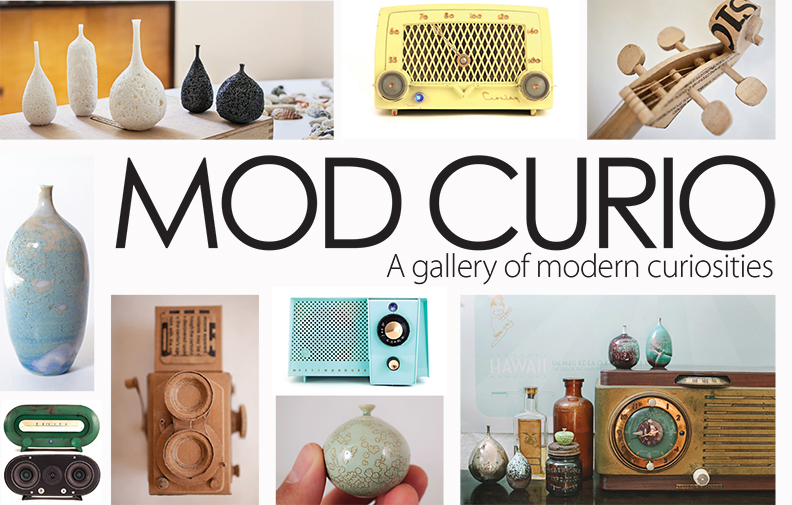 Follow Mod Curio on Facebook and Instagram for the latest updates and information.